Back to school photos have started popping up on my social media feeds again, which means it’s about time for the mom taxi service to start operating again. Are you one of those moms who ferries her kids from school to practice, to recital and back again? Then you know as well as I do that crock pots are lifesavers. 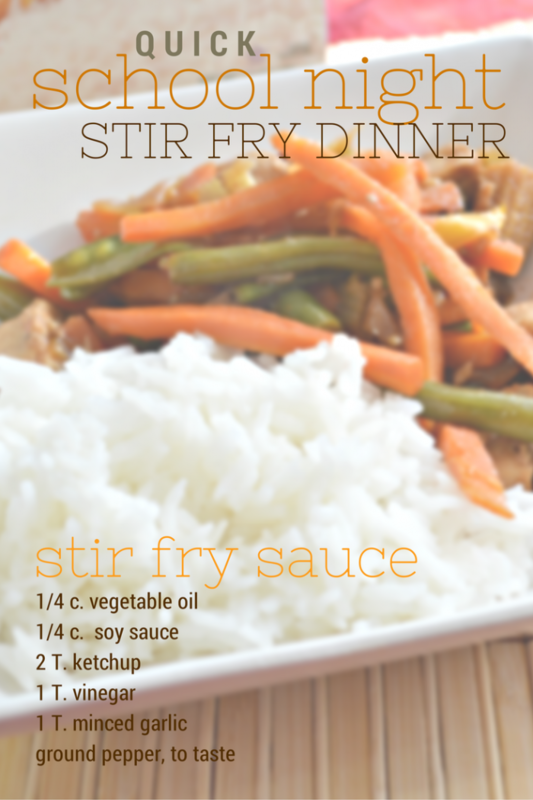 Today I am sharing a SUPER easy recipe that you can add to your arsenal of easy dinners. 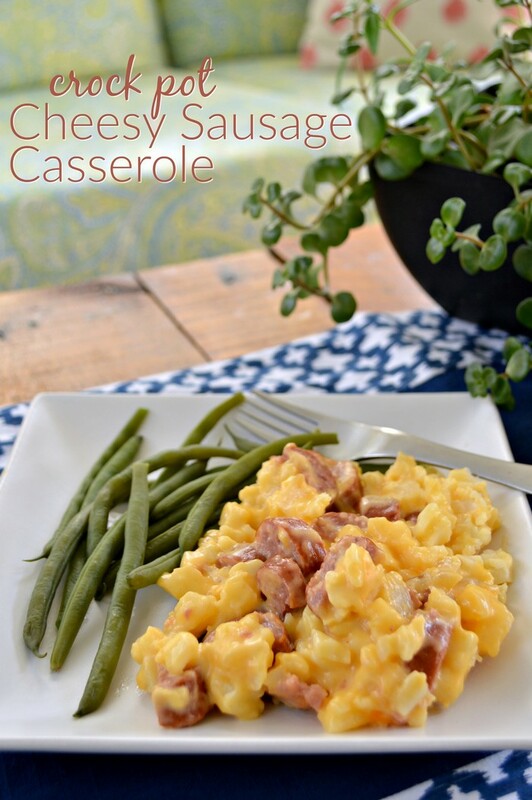 This cheesy sausage crockpot casserole uses just four ingredients, is made in the crock pot, and your whole family will love it! My kids aren’t as picky as some, but that doesn’t mean we get through every meal without a fight. Ever since my kids were little, I could always count on them eating smoked sausage without complaint, so it appears on our menu at least once a month. This month I decided to try something new. 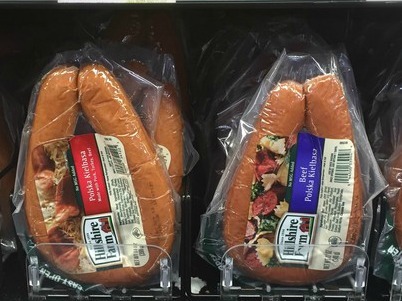 I picked up some Hillshire Farm® smoked sausages at Walmart along with a few other ingredients. I chose Hillshire Farm smoked sausage because there are so many flavors to choose from and the sausage is made with high quality ingredients that embodies authentic flavor. I was in a bit of a time crunch since my son’s last baseball game was coming up. 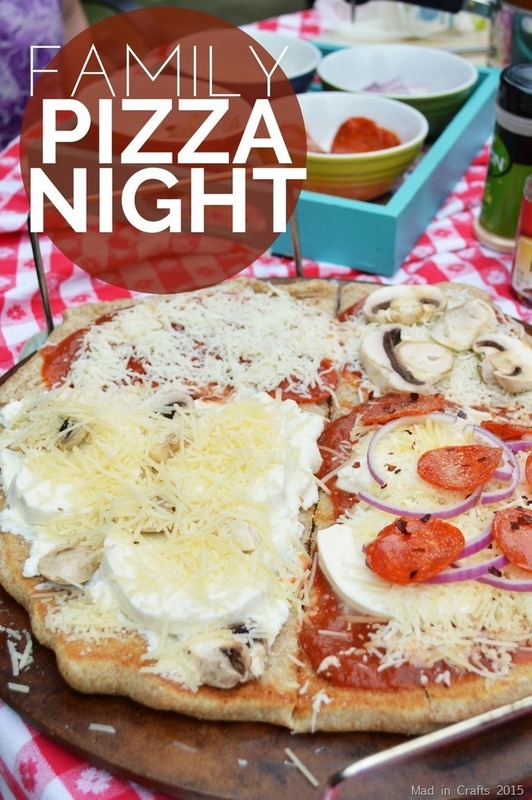 I needed to create a dinner that the kids and I could eat before the game but that would still be warm when my husband got home later that night. Enter my trusty crock pot. All I did was chop the sausage and cube the cheese before dumping it all into the crock pot. After a few hours and some good stirs later, and the casserole was ready. 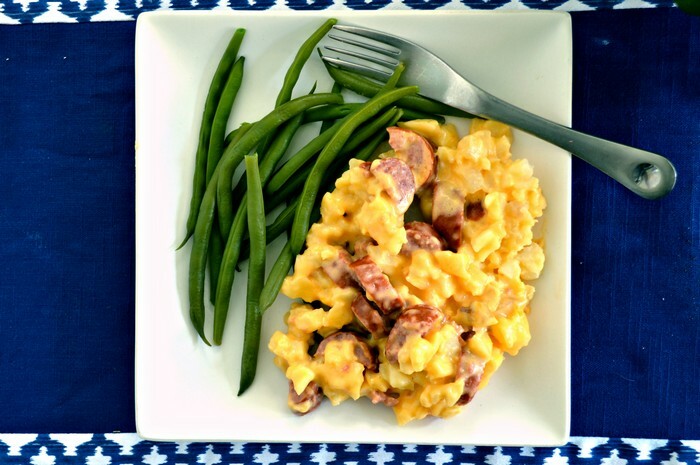 I served it up with some fresh green beans and my kids loved it! 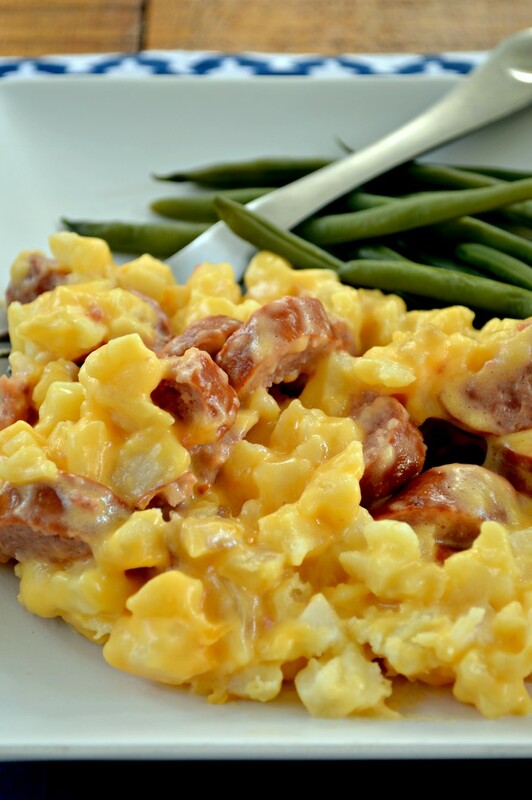 For more family-friendly smoked sausage recipes, visit the Hillshire Farm website! Chop sausage and cube cheese.